Originally from Dumfries in the South West of Scotland, Asim, 36, has been living in London since 2003 working as a specialist pharmacist. He has been learning French for the past 2-3 years, for professional and personal reasons. With a large number of his patients coming from the Congo, Côte d’Ivoire and Senegal, Asim felt that learning French would be worthwhile as it would allow him to communicate with his patients more easily. Moreover, as a keen skier, Asim dreams of moving to the French Alps to start a career building ski chalets. Naturally, learning French is the first step towards achieving his goal. 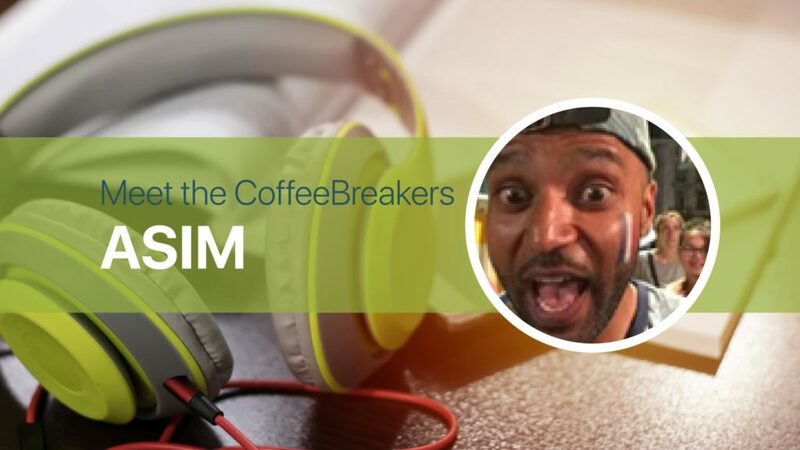 We recently had a chat with Asim to hear more about his experience of learning with Coffee Break. One of Asim’s favourite aspects of Coffee Break lessons are how convenient they are for learning on the go. “The podcasts are good as I can do them on the tube, on the underground. There’s no wifi apart from in-between stations so it’s quite good to be able to do that offline.” Alongside listening to Coffee Break during his commute to work, Asim incorporates learning French into other aspects of his life: “Sometimes I do language exchange evenings because there are loads of them in London…(and)….“like I said I organise my holidays based on learning French, for example I went (on a trip) to Mauritius”. Asim dedicates as much time as possible to learning French: “I would do CBF for about an hour a day, five days a week, and then the other hour I would do something else.” To compliment the Coffee Break lessons, he uses a variety of apps which enable him to communicate with French natives, building his vocabulary. On top of this, Asim often listens to the French radio to improve his listening skills. 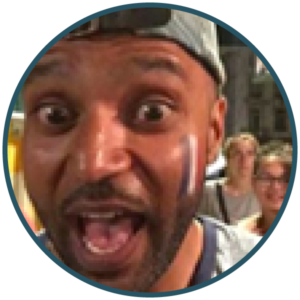 When asked if he had a favourite word or phrase in French, Asim mentioned a phrase that his flatmate had taught him: il n’y a pas de quoi which simply means ‘don’t mention it’ in English. We wish Asim all the best for the future and hope that he manages to fulfil his dream of moving to France. PrevPreviousCBS EM 1.01 | ¡Bienvenidos a Málaga!